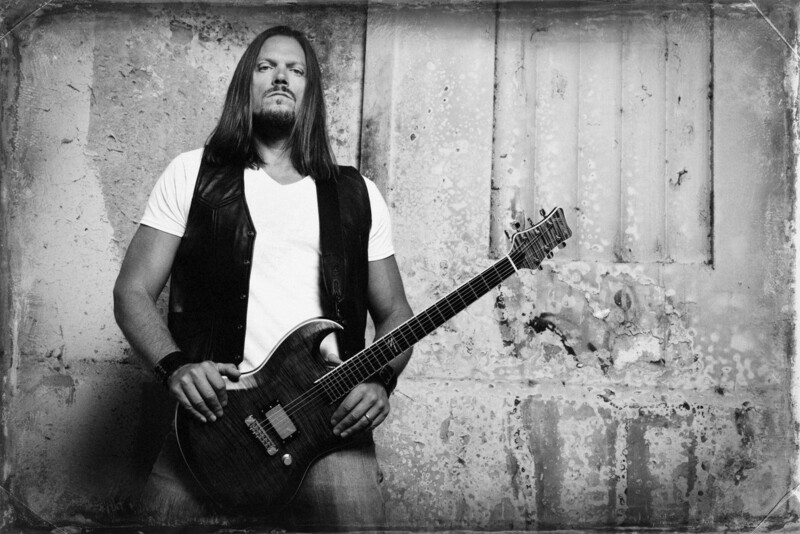 Kill Devil Hill Guitarist Mark Zavon Releases Track "Message At The Tone"
Kill Devil Hill guitarist Mark Zavon has released an audio video of “Message at the Tone,” the lead track from his debut self-titled solo effort, in stores November 23rd via EMP Label Group. A collection of catchy riffs and giant hooks, forging an album of timeless, uptempo Hard Rock songs, the 10-song offering features Zavon not only on guitars, but also bass, keys, and even handling all the vocals. Zavon co-founded Kill Devil Hill in 2011 (which also features Pantera bassist Rex Brown), who released two albums, Kill Devil Hill (2012), and Revolution Rise (2013), but has been inactive recently, as various members pursued other projects. Zavon hired Brian Tichy (Ozzy, Whitesnake, Foreigner) to record the drums and, except for a couple of guest appearances by Vinny Appice (Black Sabbath, Dio), and Mike Duda (W.A.S.P. ), handled the rest of the recording and performing duties himself at his LA studio. The album was mixed by Josh Newell (Intronaut, Black Veil Brides), and mastered by Paul Logus (Stone Sour, Winery Dogs).